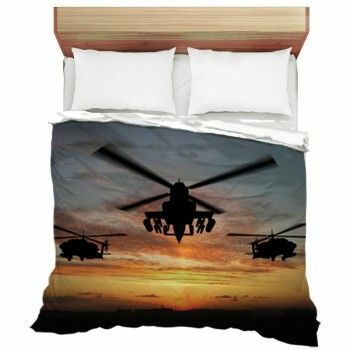 Go ahead and hang the hat and whip on the back of the door. 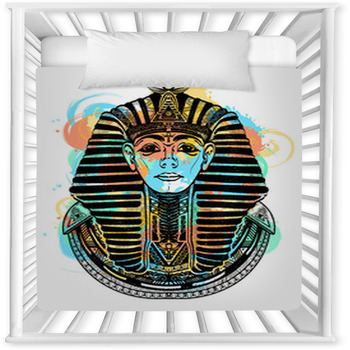 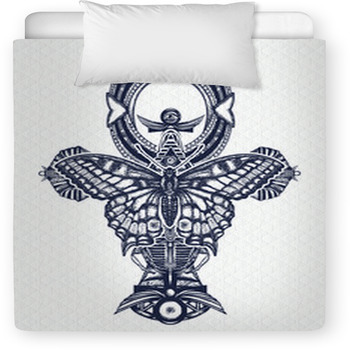 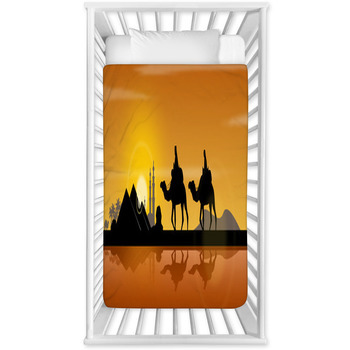 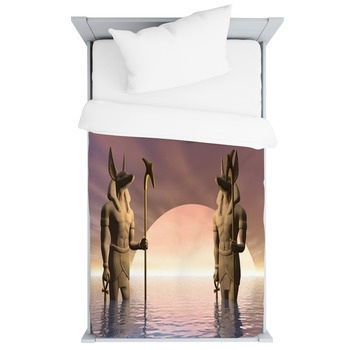 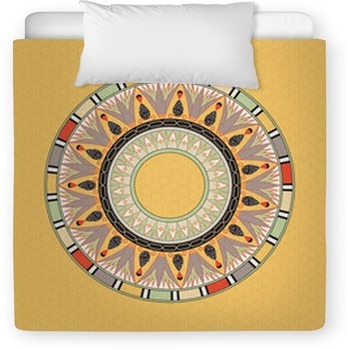 With Egyptian baby bedding that evokes history, culture, civilization and the face that launched a thousand Marc Anthony's, this must have been the bedding that Indiana Jones slept on as a kid. 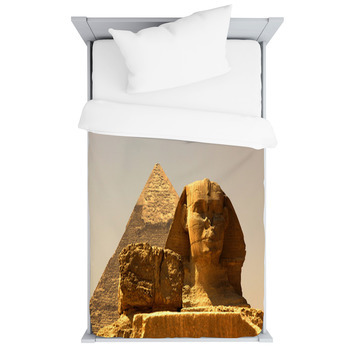 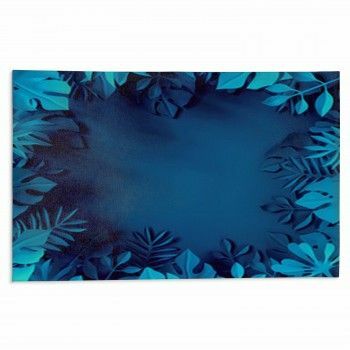 The touch of both the professor and the adventurer can be felt in these super-rich images, from guardian caped cats to wild abstract people to crib comforter, baby blankets, and toddler duvets. 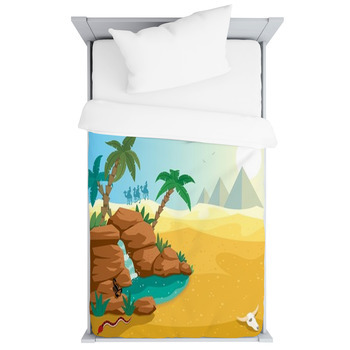 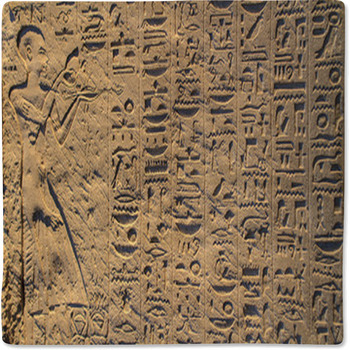 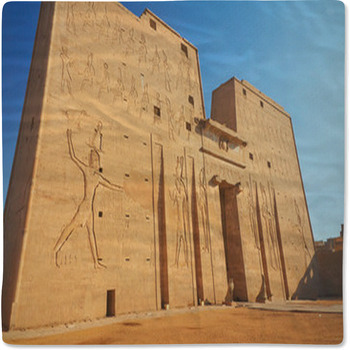 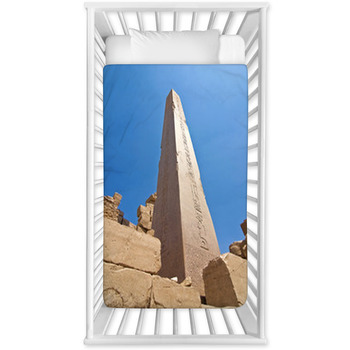 Bring Egypt to your homes and let your baby explore its hidden treasures.